ONZ Architects is Silver A' Design Award Winner. 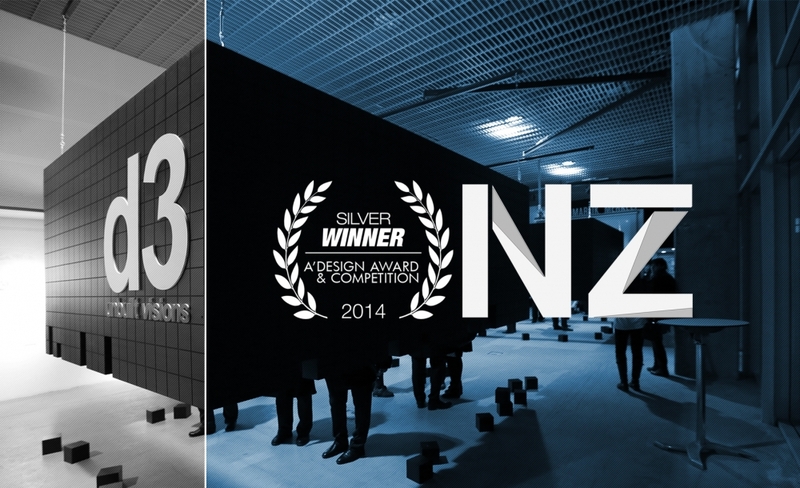 ONZ Architects is Silver A' Design Award Winner for Interior Space and Exhibition Design Category in 2013 with its 'Floating Black Boxes' Exhibition Design. The award ceremony will take place in 9th of August.